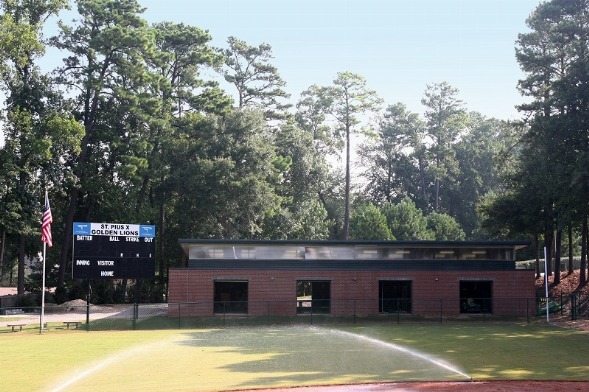 St. Pius contacted Joe Knight to direct the design of an on-campus indoor batting facility. After defining the usage and the desired appearance of the facility a functional building design was produced. Construction was completed by May Moeller Purcell Construction Company.